Young Sports conducts sports coaching programs for children. We run both Multi-Sport and sport specific classes. 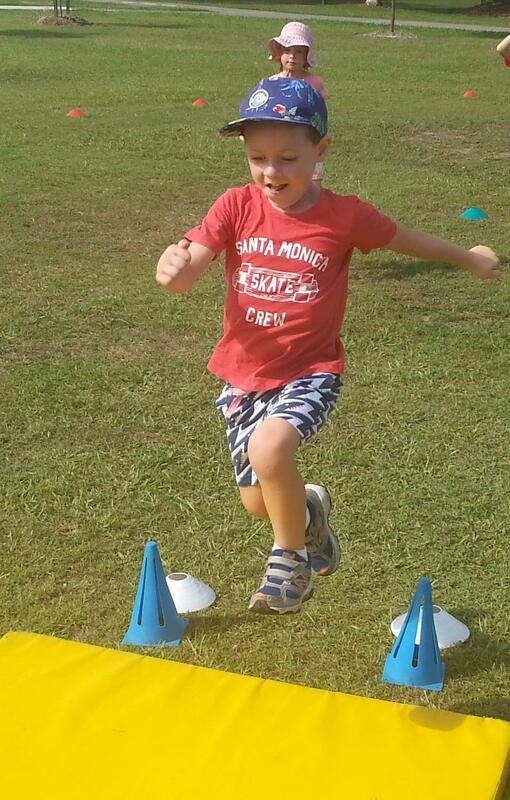 Young Sports provides fun and exciting sports coaching programs for children. We run both Multi-Sport and sport specific classes. Our Multi-Sport program teaches children the skills and rules of 9 major sports. This program is for children from 3-10yrs of age. 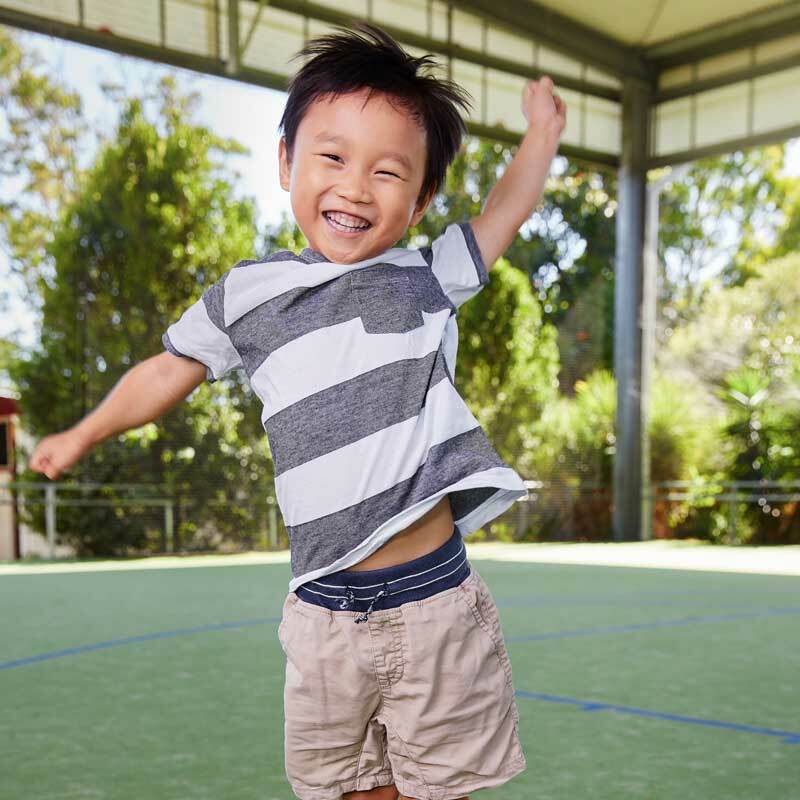 Children acquire not only a basic knowledge of 9 sports but at the same time are learning the essential developmental motor skills such as throwing, passing, catching, kicking, balancing, twisting, etc. We also run sport specific classes for children of various ages in a variety of sports including Athletics, Basketball, Cricket, Tennis and Soccer. Just as it is essential for a child to learn to read, write and perform arithmetic it is also essential for a child to have the opportunity to develop a healthy body with good motor skills. Among the many advantages this produces is an enhanced ability to concentrate, the development of positive social skills and insurance against illness. Young Sports will start your child on the right path!